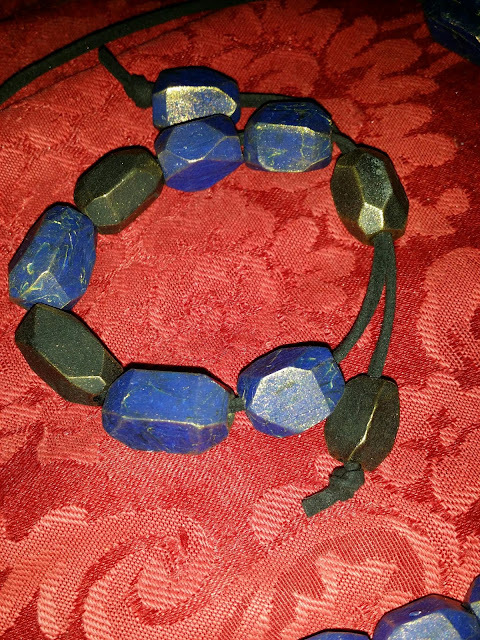 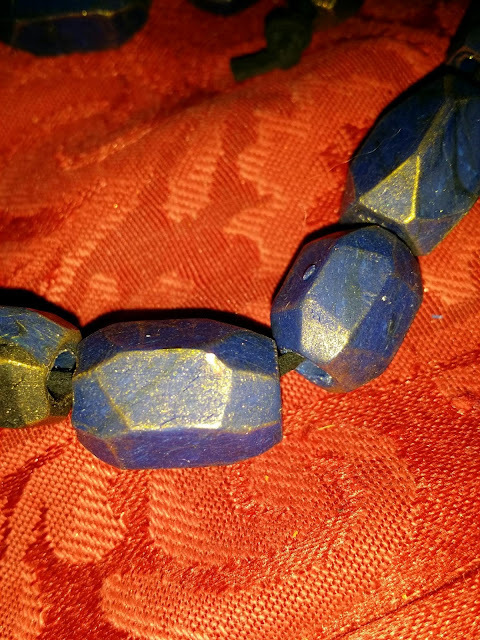 I just created these faux lapis beads. 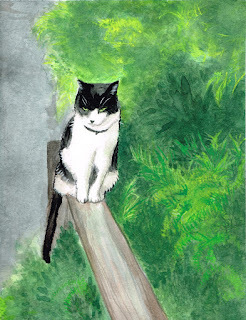 It's the first try, I want to tweak it a little more. I might make a tutorial if people show interest.